Our retail showroom features furniture, lighting, textiles, home accessories and more. We’d love to have you! 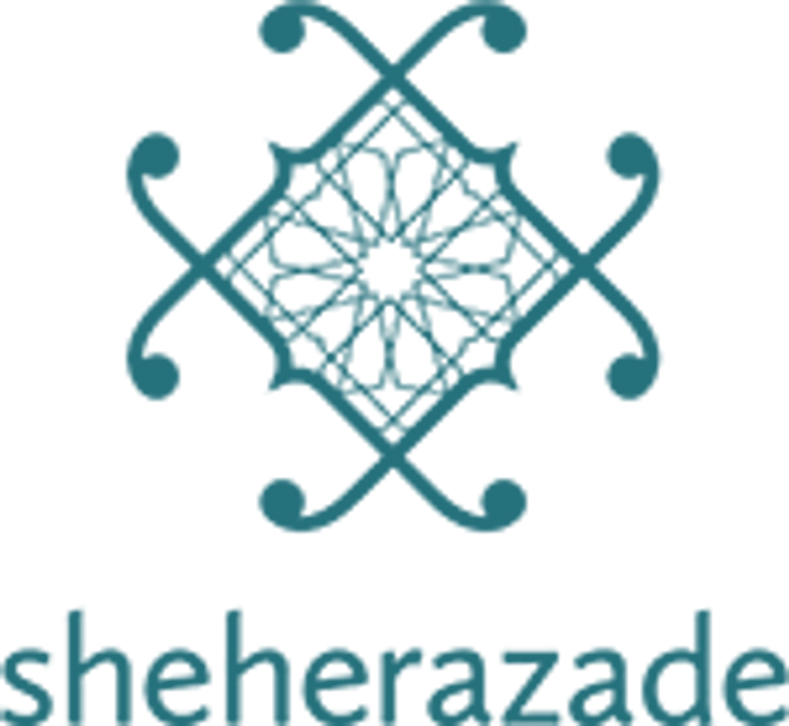 Sheherazade Home visits by appointment only.